Park Ville is an absolute luxury crafted on acres of greenery and vastness. It is poetry inspired from nature, to nature. Every where you will experience fresh air sprinkled with fragrance. Park Ville is planned in one of the most well-known geographies of hustle and bustle city life still you will experience living in the lap of nature. While it has the greatest advantage of being enveloped by lots and lots of nature, it is at a fleeting distance from many destinations of importance. 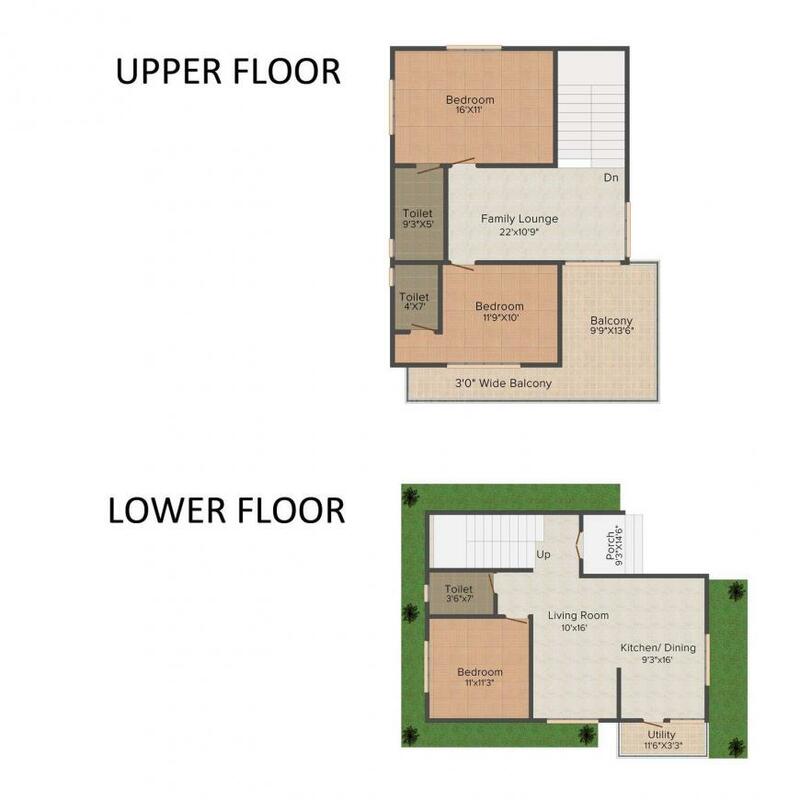 At Park Ville, you will definitely meet comfort and convenience. 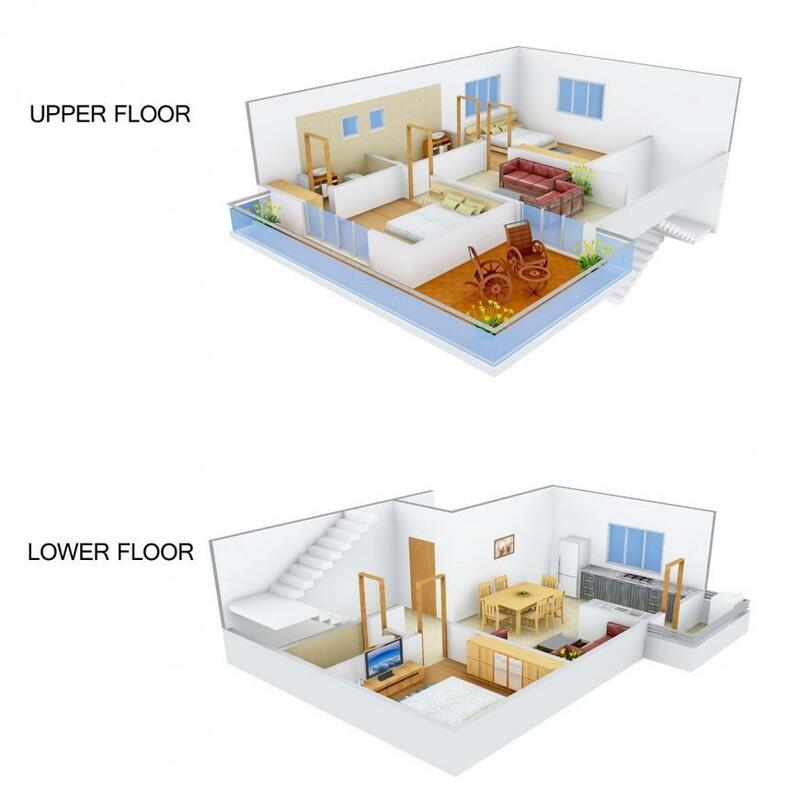 Carpet Area : 1475.00 sqft. Jigani is an upcoming area located in the Anekal Taluk of South Bangalore. 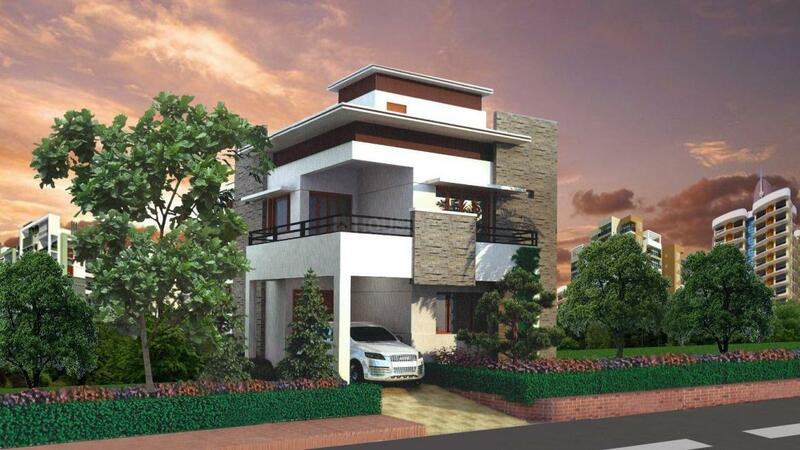 The place is situated just a short drive away from the Bangalore city railway station thus connecting the locale with several adjoining places. Some of the main features of the place Jigani is that it has a well-established industrial area and is also very near to the Electronics City in Bangalore which has prompted several professionals to settle in and around the area. Educational Institutions like Achievers Academy, ACTS Group of Institutions, Brookfield International Institute of Information Technology-Bangalore, ISBR Business School and NTTF are situated in close proximity that contribute heavily towards upgrading the quality of life of its inhabitants. 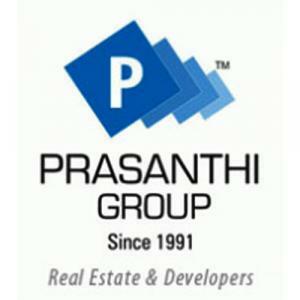 Prasanthi Group brings with it over 15 years of experience in the property development and construction, having completed over 20 projects in Hyderabad, Secundrabad, Vishakhapatnam & Bangalore. Right from its inception its aim is to provide the highest level of quality. Whether it is selecting location, providing the better infrastructure or delivering finished projects.